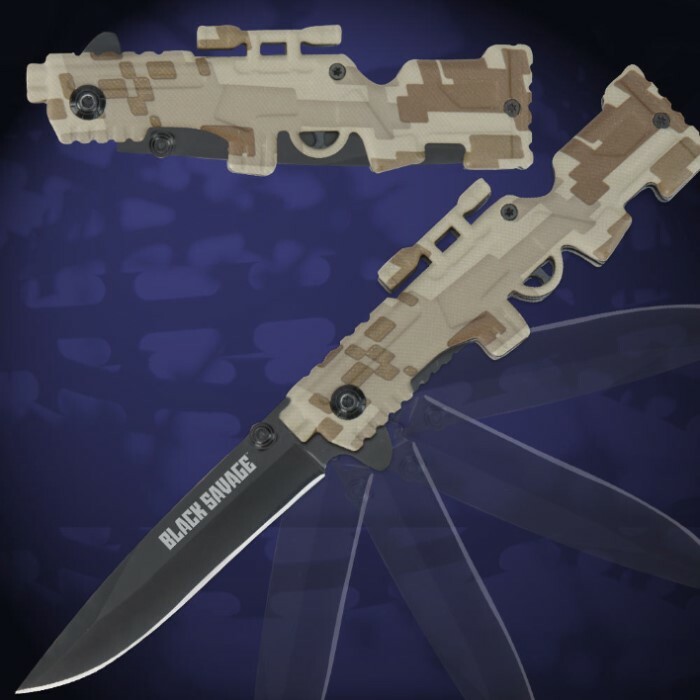 Black Legion Rifle Assisted Opening Pocket Knife Camo | BUDK.com - Knives & Swords At The Lowest Prices! 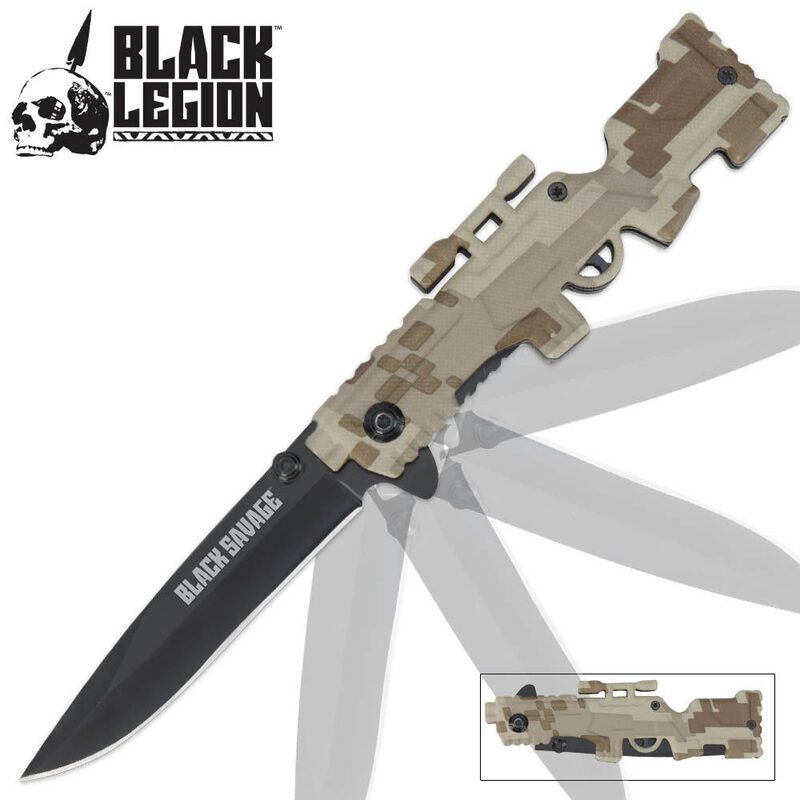 If you are looking for a pocket knife with attitude, then look no further than this Black Legion Rifle assisted opening knife. made well, index finger deployment .the camo color is good . it came sharp out of the box . pocket clip is functional . this black savage stuff is pretty good .